Saving the planet starts with kids who care about going green. How do you teach your kids about the importance of the environment when many leaders of the free world have bitten their thumb at climate change? Well, you could take a hatchet to the television and move your family to a commune, or you can take stock and task yourself with perhaps the most important job of all: passing on the important lessons of ecology and environmentalism to the next generation. "This generation coming up — unselfish, altruistic, creative, patriotic — I've seen you in every corner of the country. You believe in a fair, and just, and inclusive America. You know that constant change has been America's hallmark; that it's not something to fear but something to embrace. You are willing to carry this hard work of democracy forward. You'll soon outnumber all of us, and I believe as a result the future is in good hands." Even if kids in America are interested in environmental issues, they are likely to feel dispirited. They can’t vote to voice their opinion, but it’s likely that they will have to clean up our environmental messes in their lifetime. If you have a kid that cares about nature, animals, and preserving our planet for all to enjoy, how can you keep them inspired without dropping them in the depressing deep end of 2017's environmental policy? Having a passion for nature, animals, and the environment can be scary — especially for kids. Watching the news likely won’t make anyone feel better about environmental issues, especially in the current political climate. Instead of focusing on the negative, follow the advice of Mr. Rogers and look for the helpers. Here are a few to inspire your family — and they’re kids themselves! 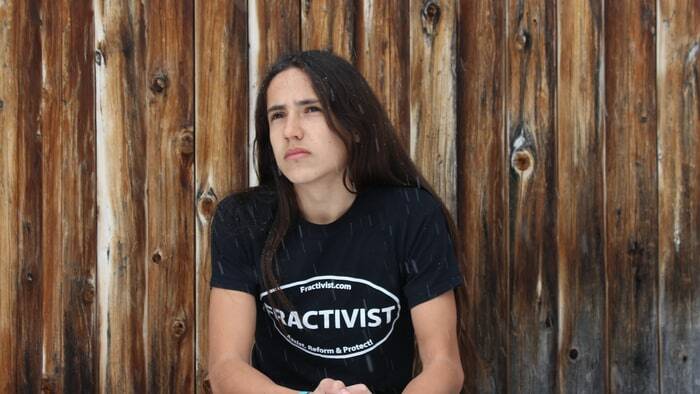 Xiuhtezcatl (pronounced Shu-tez-caht) Martinez is only 16 years old, but he has already surpassed what most people do in a lifetime when it comes to advocating for environmental issues. When he was 6 years old, Martinez spoke from the Rio+20 United Nations Summit. He has also addressed the General Assembly at the United Nations. He founded Earth Guardians, an environmental advocacy group specifically for young people, and is currently suing the US government for failing to protect the atmosphere from CO2 emissions. Martinez has also heavily campaigned against fracking and the Dakota Access pipeline, and Earth Guardians currently has 400 chapters in 50 countries. Talk about making a difference! Like many of us, 11-year-old Olivia Bouler looked on in horror when the Deepwater Horizon oil rig exploded in 2010, drenching the gulf of Mexico with oil. 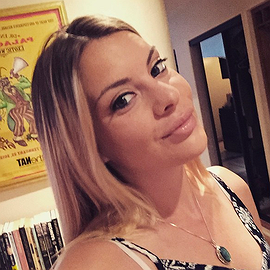 As a bird lover, Bouler decided to get involved by selling her collection of bird drawings and paintings. After partnering with the Audubon Society, Bouler raised over $200,000 in relief for birds that had been harmed by the oil spill. By age 15, she had already written articles for the Huffington Post on environmental issues and published a book of her bird paintings. Can an 8-year-old ever stand up to giant industries of pollution and win? Sometimes. Cole Rasenberger was only 8 years old when he decided that he wanted to help save the coastal forests surrounding his home in North Carolina. Rasenberger encouraged his entire grade to write postcards to McDonald’s, asking that they replaced their packaging with recycled materials. It worked, and McDonald’s made the switch! Boyan Slat has potentially solved one of the biggest environmental issues: how can we get plastic debris out of the oceans? 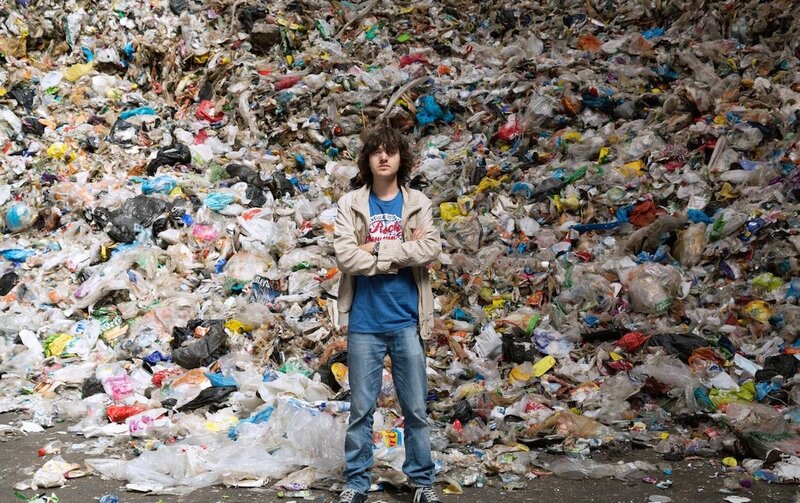 Slat founded The Ocean Cleanup when he was 19 years old, after realizing that he could create self-cleaning oceans by positioning large floating barriers against the currents. Ocean debris would travel on the current inside the barriers and accumulate in the middle. Teams would travel from barrier to barrier and easily collect the garbage. Since 2014, Slat has won the Champions of the Earth United Nations prize, his TED talk about ocean pollution went viral, and he has raised over $2 million to put his plan into action. I remember the two movies that set me down the path of caring about environmental issues: Ferngully and Free Willy. At the time, I didn’t know anything about the importance of safeguarding our forests or why it’s wrong to keep whales in captivity. But I understood after watching those films, and my sentiments will stick with me for the rest of my days. Here are some movies with a green theme for kids of all ages. Want to encourage your kids to love nature as much as you do? Shut your laptop, and take your family on a field trip. Whether you end up investigating a puddle or the Grand Canyon, nothing will set little imaginations on fire like visiting the great outdoors. Have you budgeted for a family vacation, but you’re stuck for ideas? Try these amazing eco-tourism destinations! If you have the space and climate for an outdoor vegetable patch, it’s an awesome way to teach your kids about the value of food. But if you don’t have the land — or happen to live in the desert — don’t despair! Thanks to a range of kits, indoor gardening has never been easier. Growing your own food, or even just a tomato plant, is a rewarding way to illustrate how plants grow while learning a bit about self-sufficiency. If you have room outdoors, you can use the following infographic to learn about companion planting, and how growing crops together can make them grow stronger and/or more flavorful. You can turn recycling into a game. Rethink Recycling has plenty of ideas for recycling household items and turning them into fun activities — but it’s easy to get started at home by separating your recycling together, repurposing old materials into new crafts, and even starting a compost bin. You can also start an upcycling project, rather than heading to IKEA! 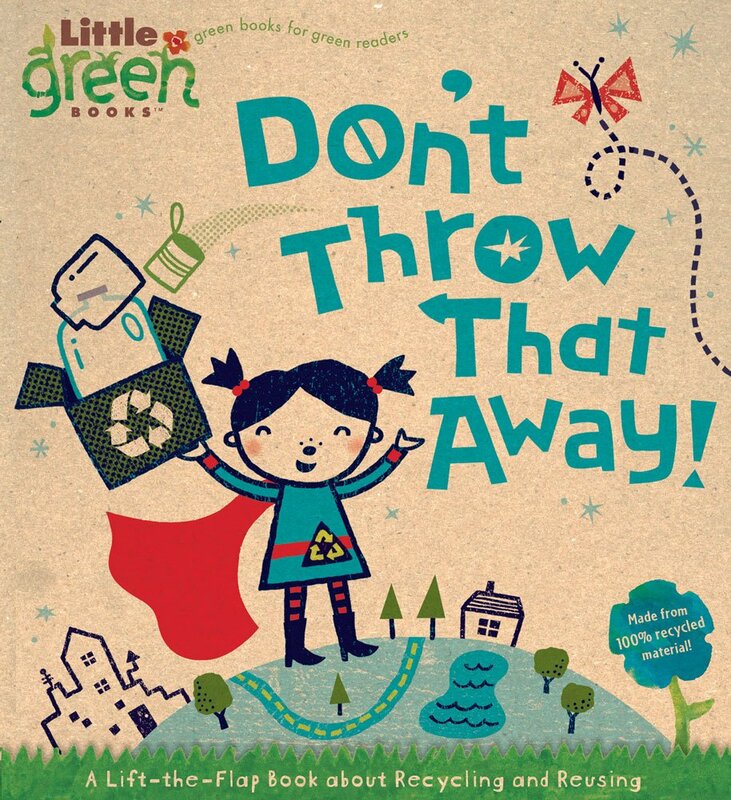 There are also hundreds of great books that you can use at bedtime to help slide in some important lessons about recycling and reusing materials. Check out some of our top picks for adults and kids with this list of books for nature lovers. Today’s teenagers are in an impossible situation, and they are not likely to be swayed by a screening of Avatar and a trip to the recycling facility. For the teen that cares about climate change, the simplest solution is to get involved. As Obama said, pick up a clipboard, get off the internet, and get out there. Encourage your teen to join a conservation society, and set aside one evening after school or a weekend volunteering together. Added bonus: it also looks good on college applications and employers love to see volunteer activity on a resume. The Surfrider Foundation has chapters across America, and it’s an excellent place to begin making a difference. 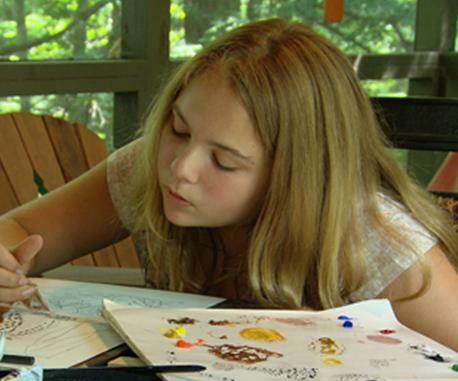 Have you found a unique way to inspire your kids when it comes to environmental issues? Let us know in the comments!